In May 24th, Alipay announced a heavy news,The official launch of the Hongkong version of the electronic wallet. 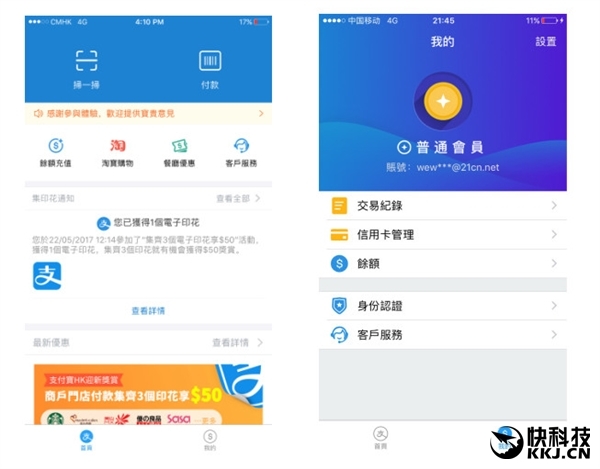 This is Alipay's first overseas version of the electronic wallet App, meaning it is self-evident, the first step is a symbol of Alipay to go out. There are friends laugh, for so many years, Alipay finally has a sister.. 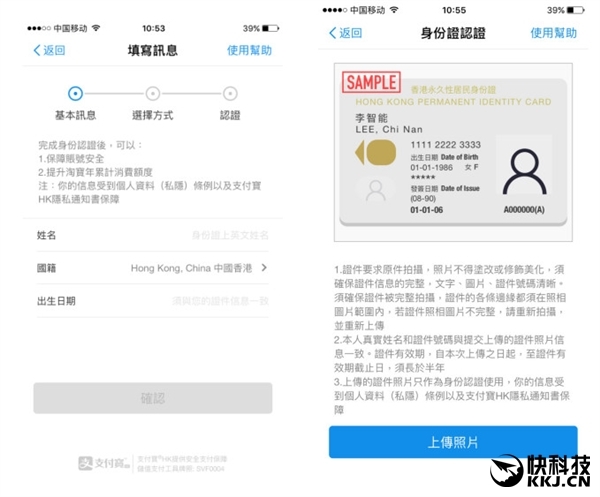 According to the official introduction,Alipay HK follows the interface layout of the mainland version, but was simplified, only the top sweep and payment code. It can be seen that,The line scan code is paid key layout direction of Alipay overseas.The middle is the application function column, mainly catering concessions, Taobao, recharge several. Below is the message stream waterfall, at the bottom of which is the two home entrance.It's not much, but it's refreshing, but I'm sure it'll soon add functionality. It is understood that..,Hongkong Alipay is Hong Kong dollars, payment users need to bind a Hongkong credit card or online banking, local to the convenience store to recharge the balance. The balance can be carried forward, but real name authentication is required.As with the mainland version, there is no real name, the payment is limited. 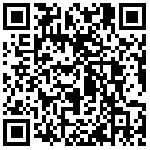 Hongkong version of Alipay main push four application scenariosBelow line scan, pay, meal discount, set stamp and Taobao. The first three are about the consumption of the line, we can see that Alipay hopes from high consumption scene, cultivating the people of Hongkong are not used in cash. 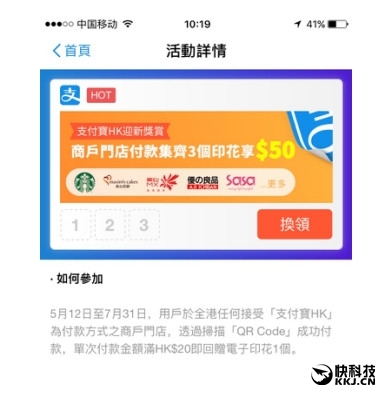 Hong Kong version of the Alipay scan code give mainland experience, businesses can sweep the two-dimensional code payment. 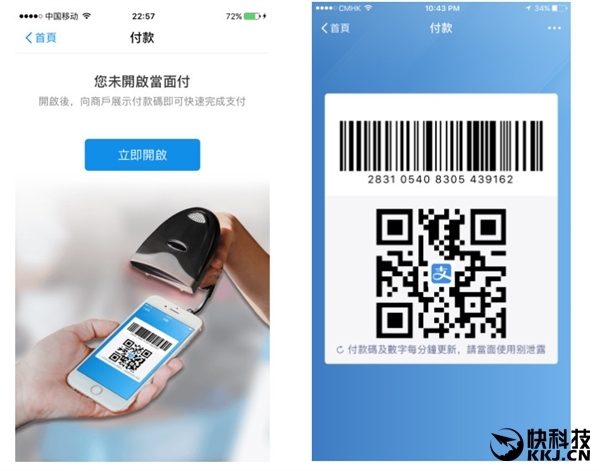 At present, Watsons, Zhou Dafu, PARKnSHOP, Sasa, Bonjour, Ocean Park and other more than 2000 merchant stores to support Hong Kong version of Alipay's scan code to pay. By the end of the year, the number will increase to 20 thousand merchant stores. Hongkong people love set printing, this function is necessary for Alipay HK is of course, it has also become a Alipay HK operating tool, payment will automatically set printing, don't worry about the lost stamp. Moreover, the exchange stamp is also a second arrival, no longer walk, do not queue. Overall, Alipay HK is equivalent to the mainland's minimalist version, is the main line of consumer applications.Hongkong user contact electronic wallet, a sense of security and habits have not cultivated in Hongkong, most of the user's eyes, or Alipay to make the payment, all of a sudden feed too much sometimes back and counterproductive. Shoushenban paid Bora "babies" satisfaction? 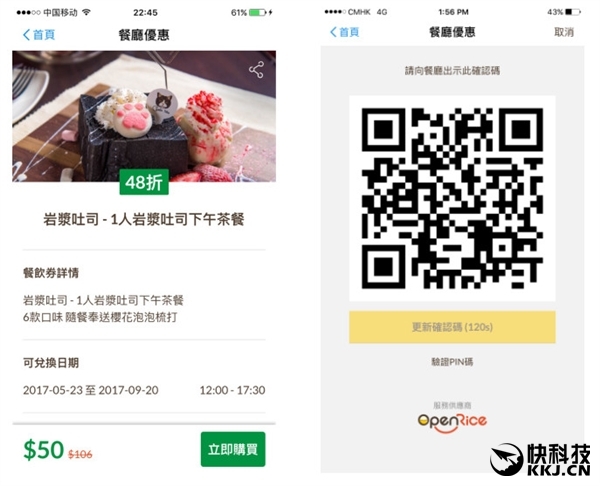 Alipay small program user breaks 500 million, how much is WeChat's first mover advantage?